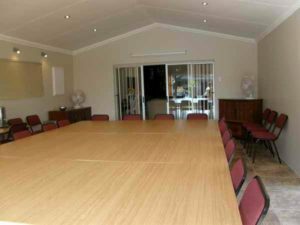 Mantovani Guesthouse is very popular for its Conference Facilities. 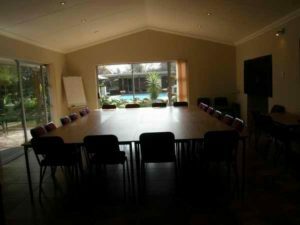 We offer companies the opportunity to conduct their business meetings, brainstorming and leisure activities in the serenity of a 3000m3 tranquil garden providing a welcome relief from the stressful corporate environment. 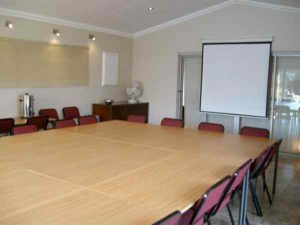 The conference room at Mantovani Guesthouse can accommodate from 10 to a 60 delegates. Business services are an important part of any successful meeting. We provide fax, word processing, typing, photocopying, internet & e-mail services.